A.D.N. 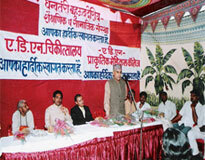 Institute is managed by DBSSS educational trust. It is one of the leading institutes established to influence and contribute in the field of higher education for the deserving candidates and it is proved to be a breakthrough on the part of betterment. The institute has received many awards and honor at City, State and National level for their educational improvements. The main aim of the institute is to provide a virtue knowledge and training in the field of Para Medical and Allied Medical Science at proletariat level. It even provides professional knowledge so the students are ahead of others in the field and are not wasting their money on academic courses unlike others. This institute has come forward to meet the ever sprouting demand for the Para Medicos from the hospitals, nursing homes, pathological labs and diagnostic centers etc. 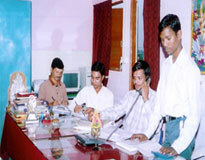 Facilities like medical, hostel, gym, sports, cafeteria, auditorium, computer labs, library, laboratories are provided. College has more than 26512 Books in the library. CocaCola, PepsiCo, HCL, Capgemini, Deloitte, Asian Paints Etc. 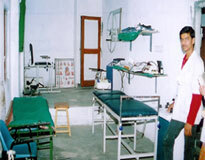 Well-furnished separate hostels are provided for both boys and girls. 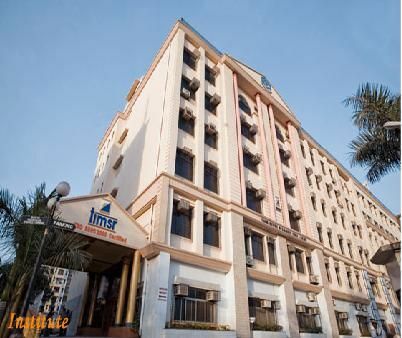 The hostel facilities provided at this institute is of supreme quality as the students residing are facilitated with modern amenities to provide them a home like feeling stay. The mess established at this institute caters quality and nutritious foods, which will even please the taste buds. The institute is having departments individually for all the subjects with young and energetic faculty and non-teaching staffs. This institute has a book bank which helps the poor and backward class students. It has even engaged with a responsibility of conveying required, powerful and realistic education for the students so they can reach a great height and can accomplish maximum achievements in their life. The faculty members here are awarded by UGC and other bodies for the major and minor research projects. 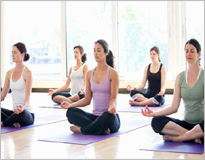 This institute has an expressive presence in the field of research. I want to know about the academic and faculty and also how is the ambience of the college.? Can I take admission in mba hospital management without iim entrance?? What is the admission process of msc in microbiology.? Are you Interested inA.D.N. Institute of Paramedical Sciences Nagpur"? Please provide the following details.